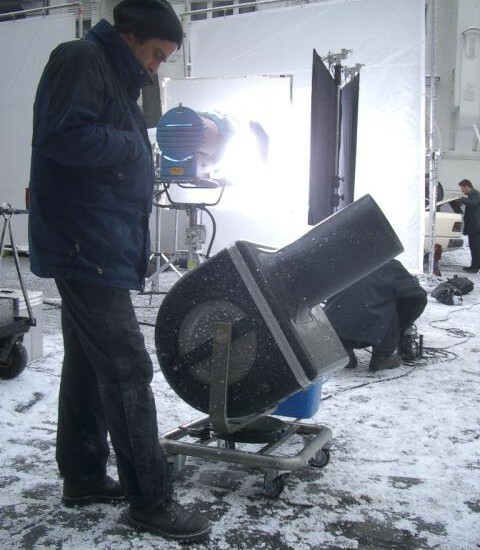 Real Falling Snow Machine is a new technology that breaks away from the common notion that snow falls only in winter. 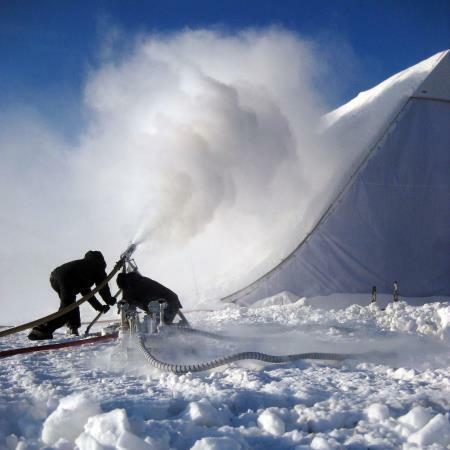 It is a snowmaker that can make real, cold snowfall in all four seasons. It’s like a shower, but now you have a snow shower. Imagine the possibilities: Winter Wonderlands, Theme Parks, Caribbean beaches, Million Dollar Yachts, SPA’S, Bars & Disco, Party Centers or your own back garden? No problem! 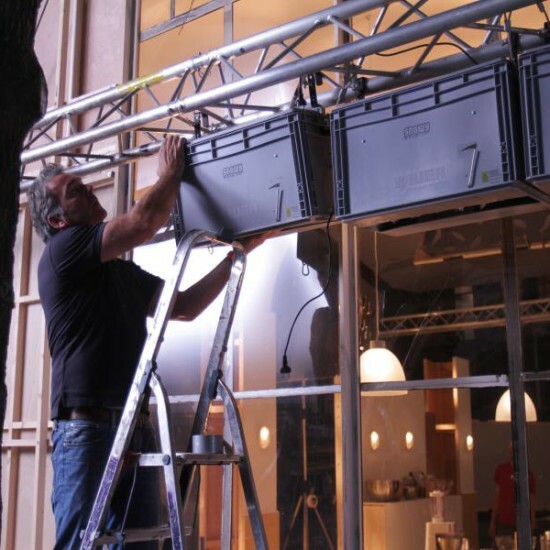 Because its working temperature ranges between 0ºC and 30+ºC, it can be used in an area where no snow falls or in a season when there is no snow. 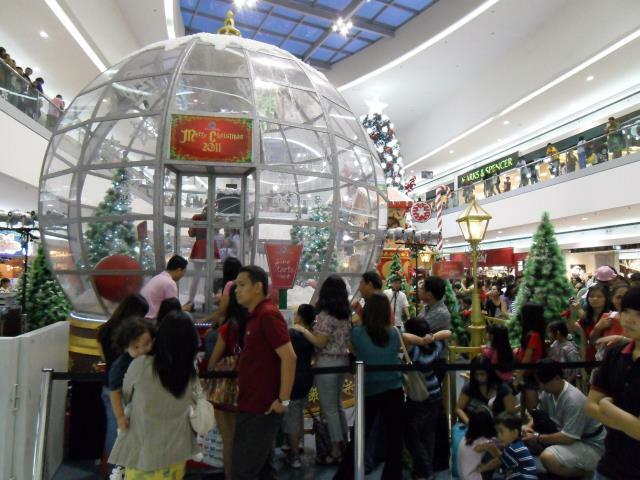 It exceeds the limitations of space and temperature as it makes snow fall anywhere and anytime, in all four seasons. 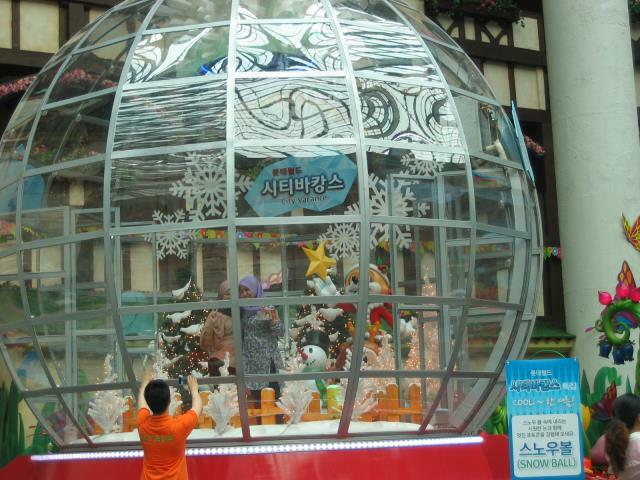 A snow globe-themed white Christmas is created by installing Magic Snowfall, for example, a shopping mall. 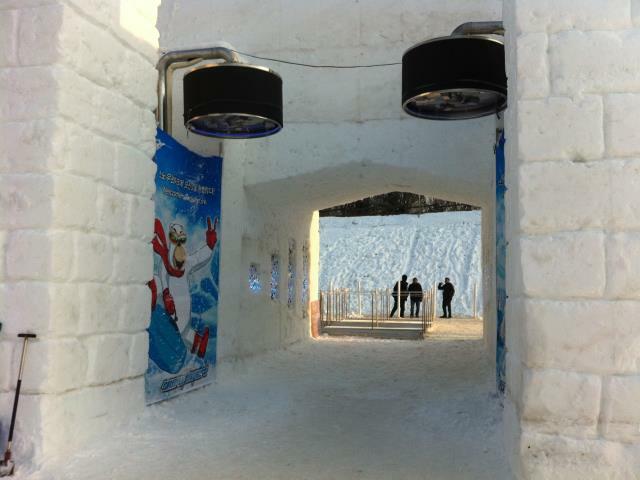 A snow tunnel in a snow fun park for a winter festival, where the Magic Snowfall is installed to help people experience real snow. 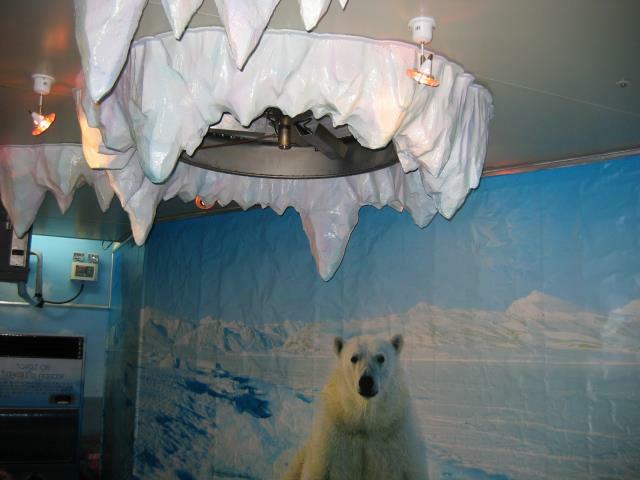 A snow room can be installed in a sauna facility, creating an innovative, creative space for the people’s well-being as it provides freshness and helps improve the people’s skin elasticity. 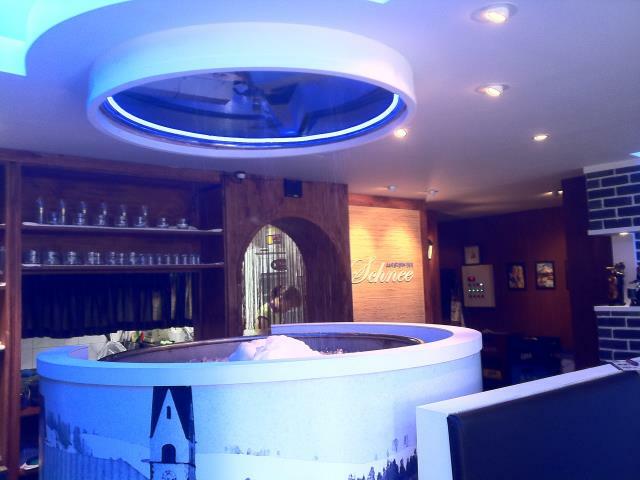 A snow bar where lovers can enjoy having a cold drink in the middle of a snowfall. A concept of snow falling from the sky that can be applied to various spaces including cafes, restaurants, coffee shops, lobbies and other places. 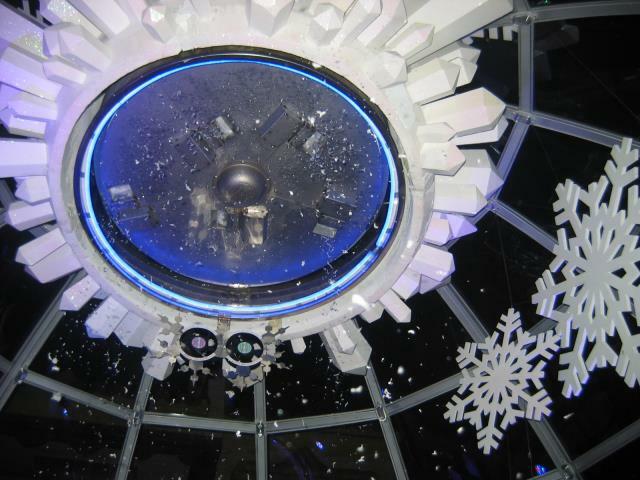 We make it possible to design and create unthinkable spaces where it always snows in the summer and winter. If you have any further questions, please don’t hesitate to contact us.